What do you think about this cute bracelets? I used to make them when I was a teen and I went to camps. That kind of camps, in the middle of nowhere, with a lot of spiders touching my feet while I was sleeping. Obviously I've forgot to make them, so I'll buy some colour thread and I'm going to try to make them. Can't be so hard to learn again! Now: off for a walk and a cinema session. Have a great afternoon! 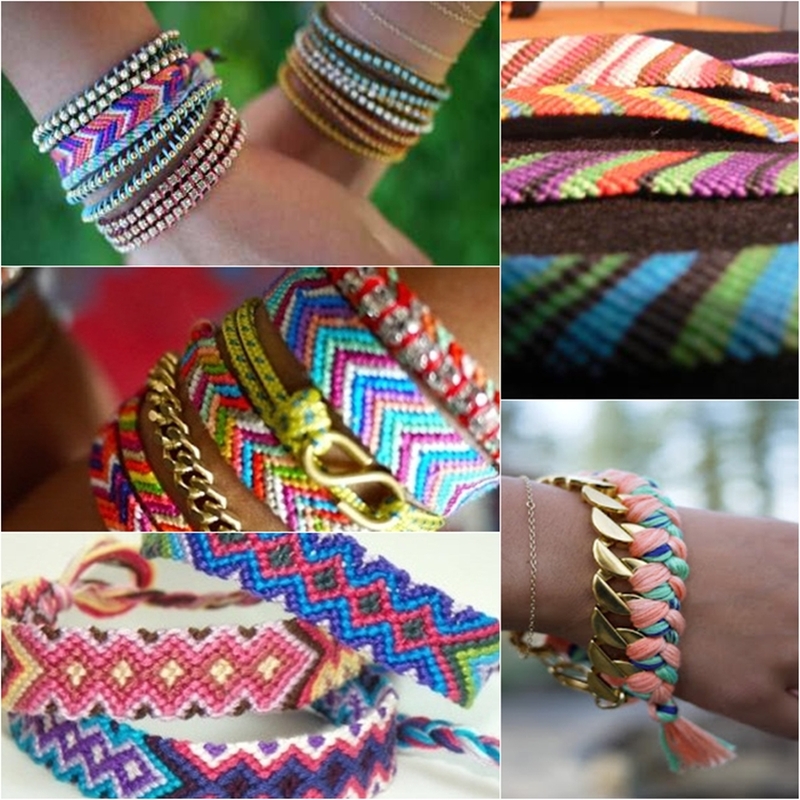 I love friendship bracelets, i wearing this in summer ! Yes, friendship bracelets are very beautiful. I also used to wear them. I am loving these beautiful friendship bracelets! I remember wanting to learn how to make them as a kid but it was too much work! Oh zoe! I'm so sorry to have 'ruin' your post, I'm seeing that we are both fans of PlanetBlue eheh but I couldn't help to post that selection of photos, I love them! Love these, really need to get one! They are really cute, is it difficult to make? I like all the different colours used. Lov ethe one with the gold chain.